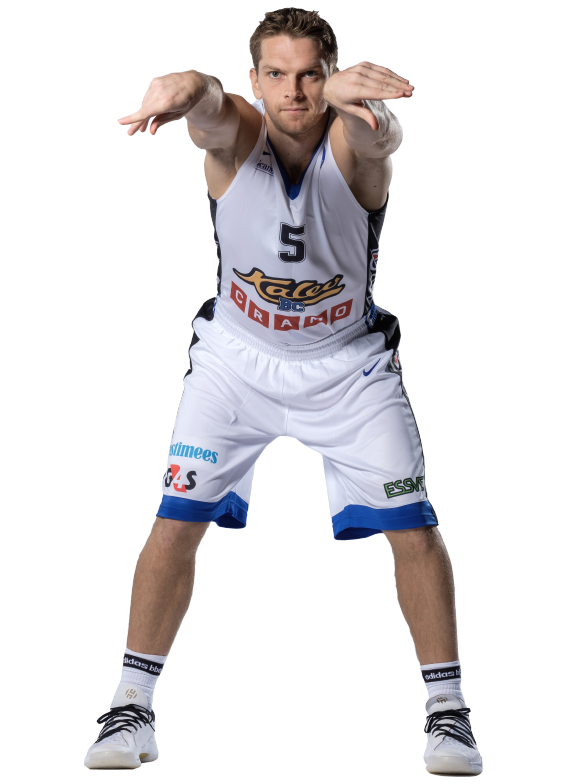 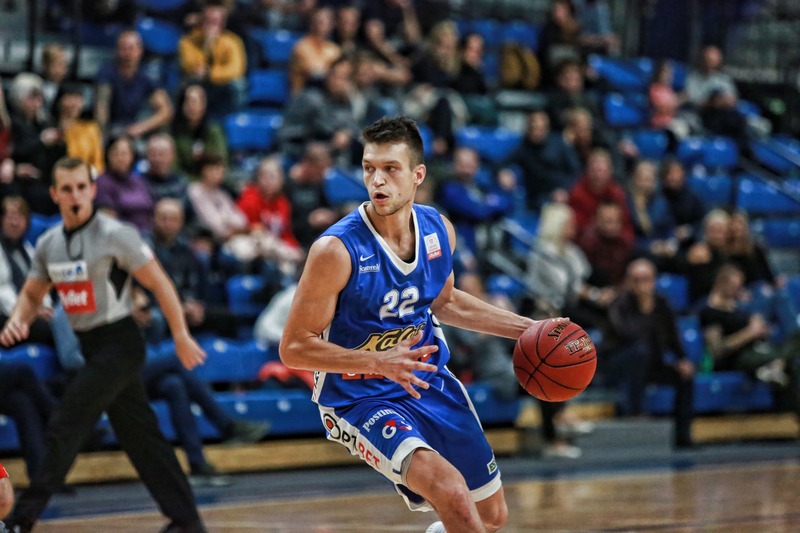 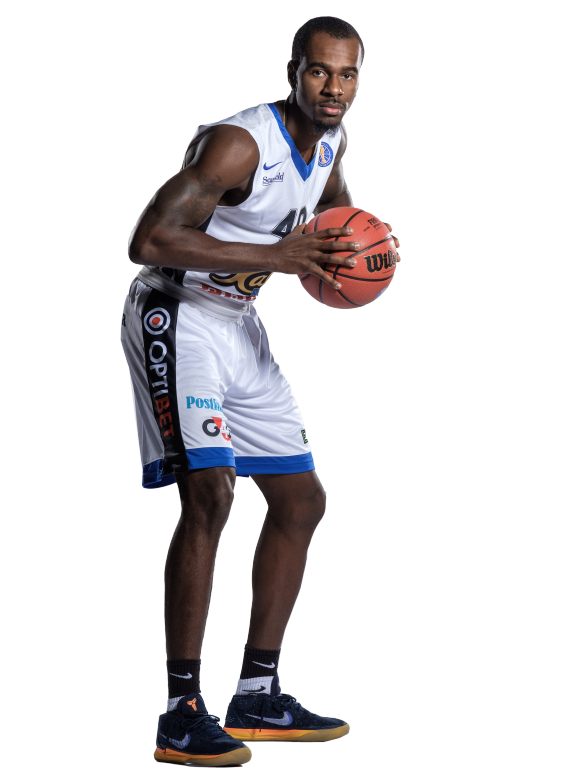 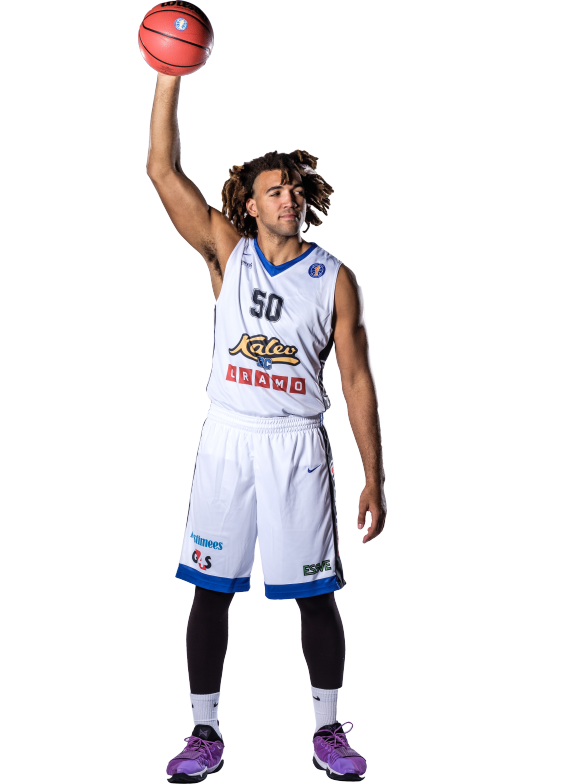 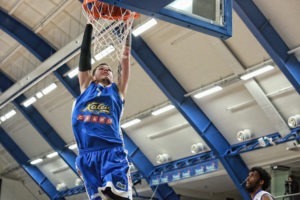 BC Kalev/Cramo gets another win in Estonian-Latvian Basketball League as they defeat Valmiera Glass Via at home thanks to a strong second half performance. 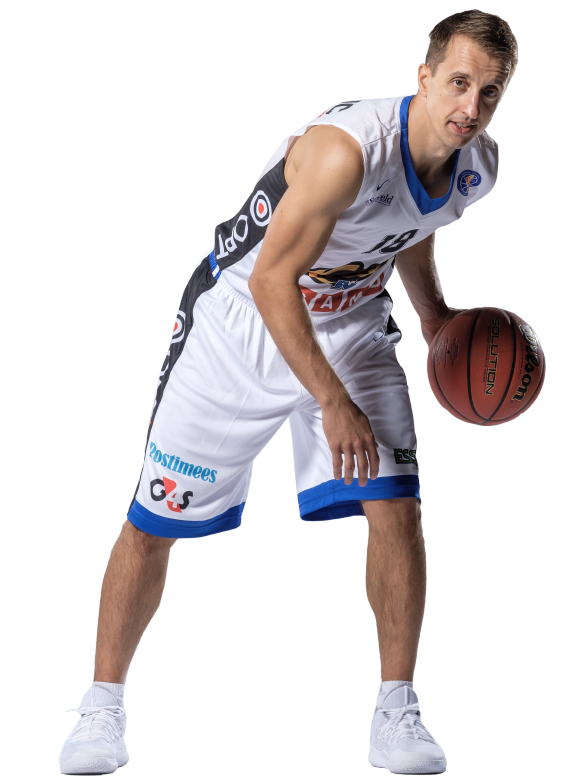 Valmiera started the game with two threes by Edmunds Elksnise but Kalev managed to take their first lead of the game after 6 minutes – 15:14. 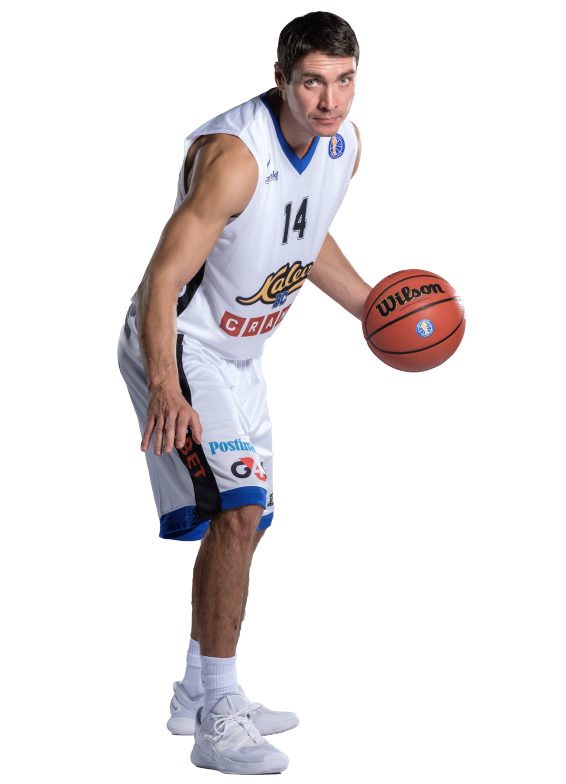 Very nice performance from behind the arc gaveValmiera a 51:44 lead going into the half time break. 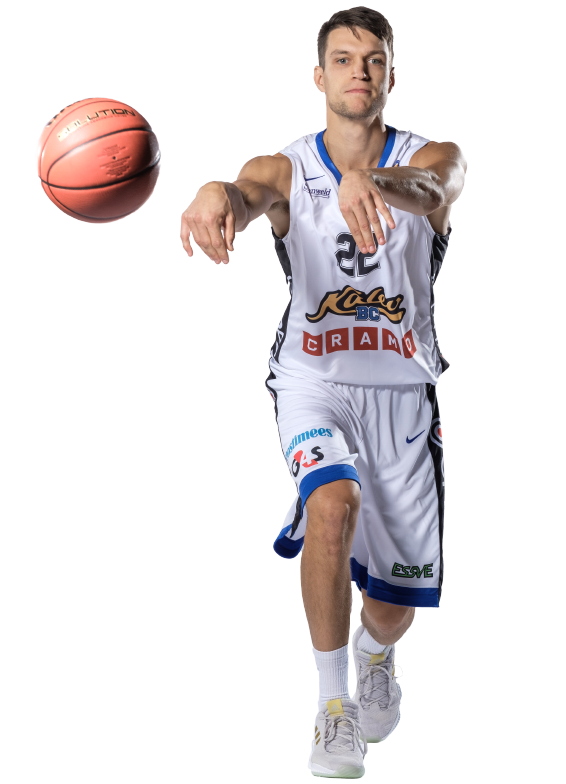 Kalev/Cramo started the second half with a 8:0 run and seemed to take control of the game but Ervins Ivanovs responded with a big three which gave the lead back to Valmiera. 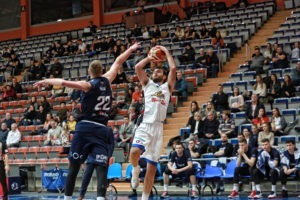 A close game going into the fourth as the visitors had a narrow one point lead. 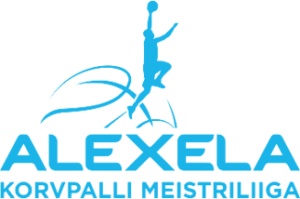 Strong defense gave Kalev a huge boost in the final quarter as they managed to hold Valmiera to only 3 points in five minutes. 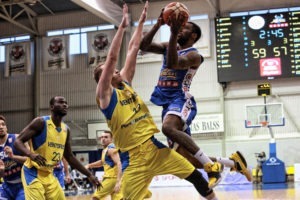 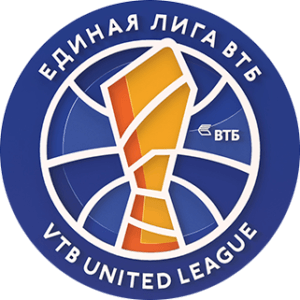 Despite their biggest efforts to come back into the game, Valmiera had to admit a 75:88 defeat. 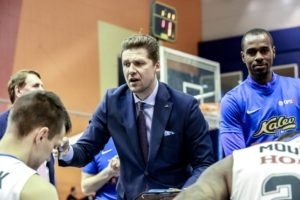 Branko Mirkovic and Kristjan Kitsing both finished with 17 points, Janari Jõesaar added 16 and Arnett Moultrie finished with a double-double with 14 points and 10 rebounds. 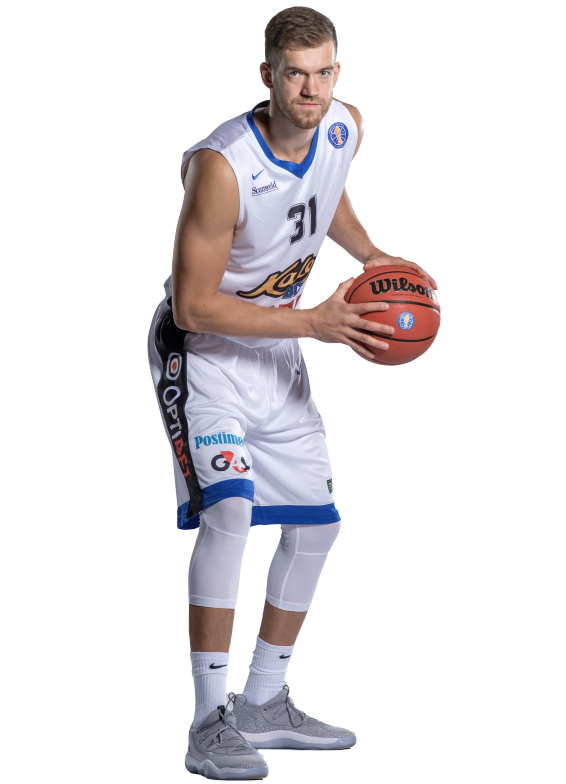 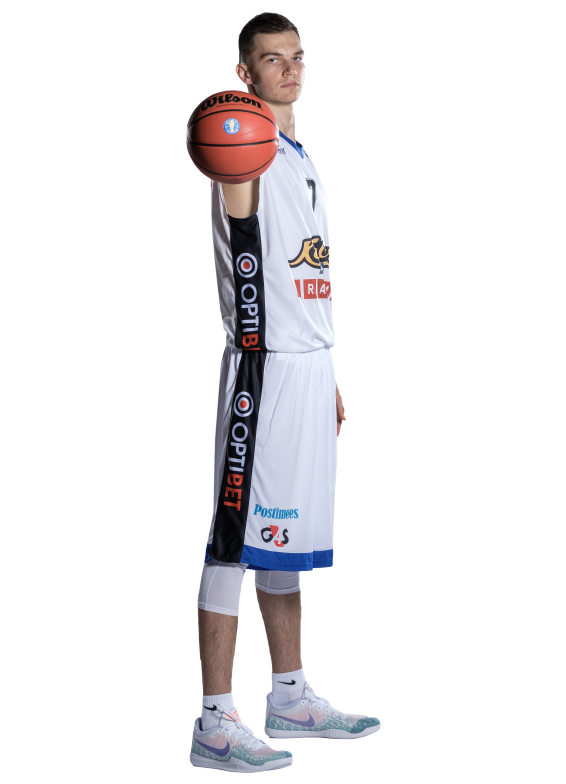 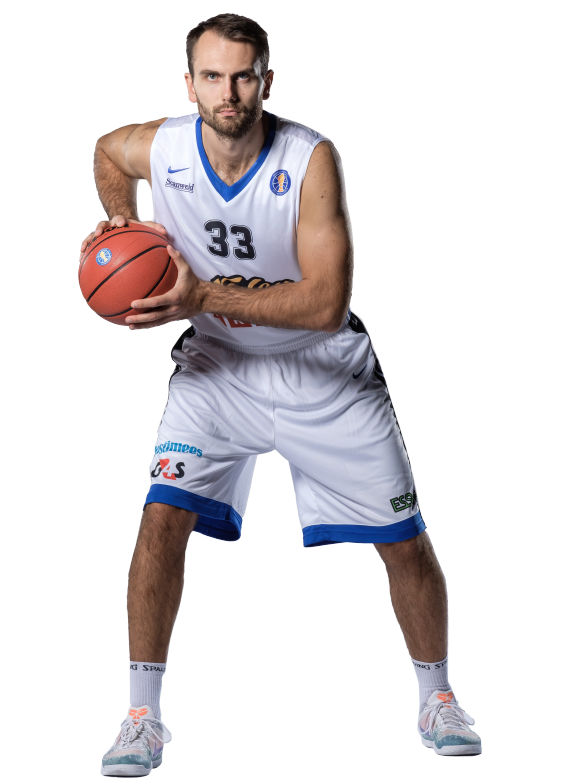 Maksim Salaš had a nice all-around game with 12 points, 5 rebounds and 4 assists. 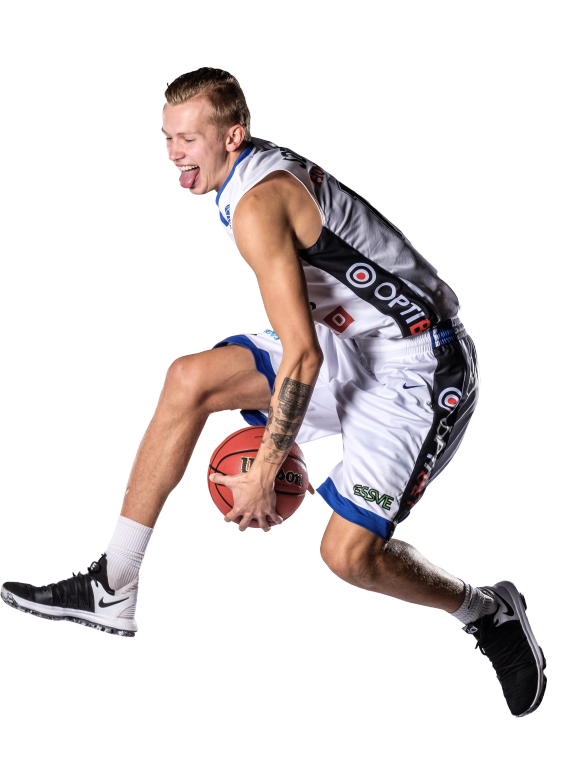 Janis Kaufmanis was on fire for Valmiera as he had 30 points, 5 rebounds and 4 assists, Reinis Ermansons had 11 points and 6 rebounds while both Maris Ziedins and Edmunds Elksnis had 10 points.